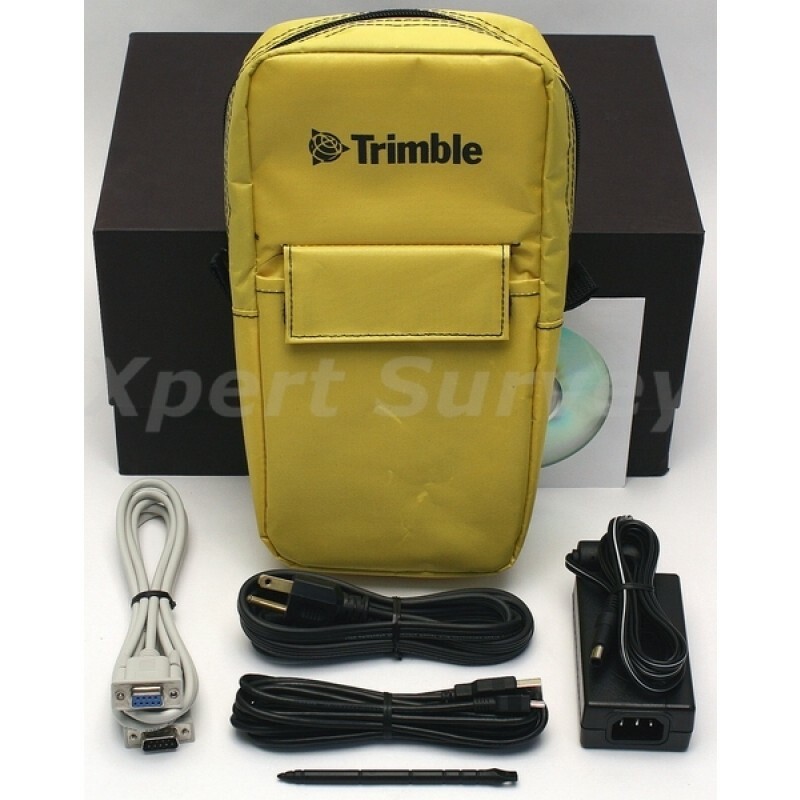 Trimble TSC3 Field Controller Data Collector w/ Options.. 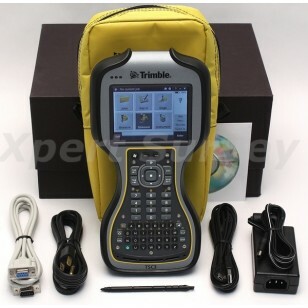 The Trimble® TSC3 controller with Trimble Access™ software is a groundbreaking handheld field computing solution that streamlines the flow of everyday surveying work and the number of devices you need in the field. Part of a trusted line of field controllers, the Trimble TSC3 controller is rugged and designed for surveyor’s workflows. 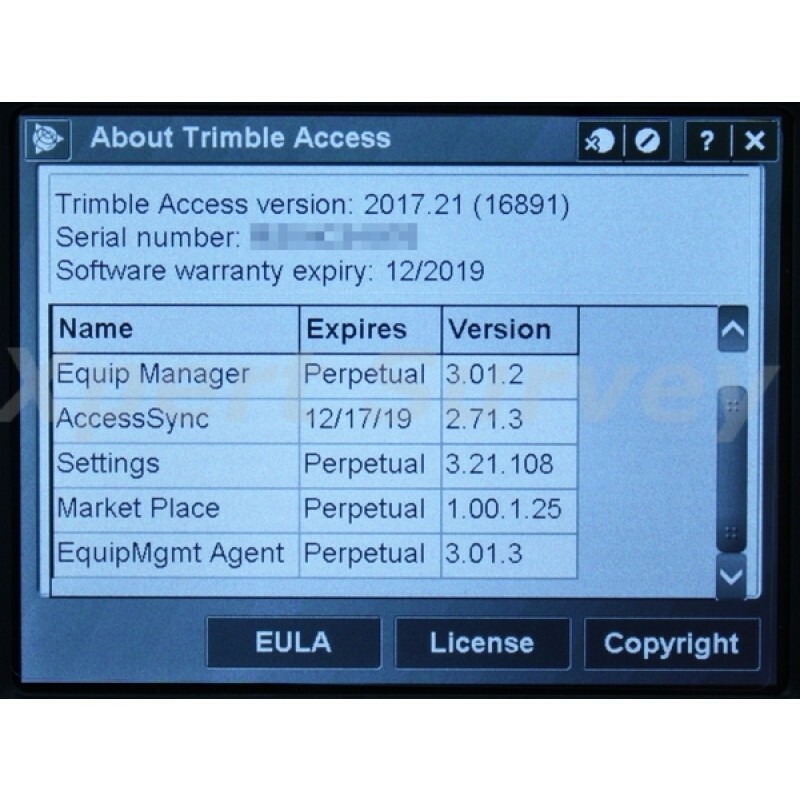 It performs Trimble Access operations fast and delivers ample power to run third-party applications on the Windows® platform. With a built-in 5 MP Autofocus camera and LED flash, you can take digital photographs of your job site right from the controller. No extra devices, batteries, or file transfers are required, and images are automatically geotagged for easy identification. Easily record the qualitative information that survey data alone can miss, such as site conditions or work progress. The benefits of including images as part of your workflow are almost limitless: from easy data handover to in-field quality assurance. 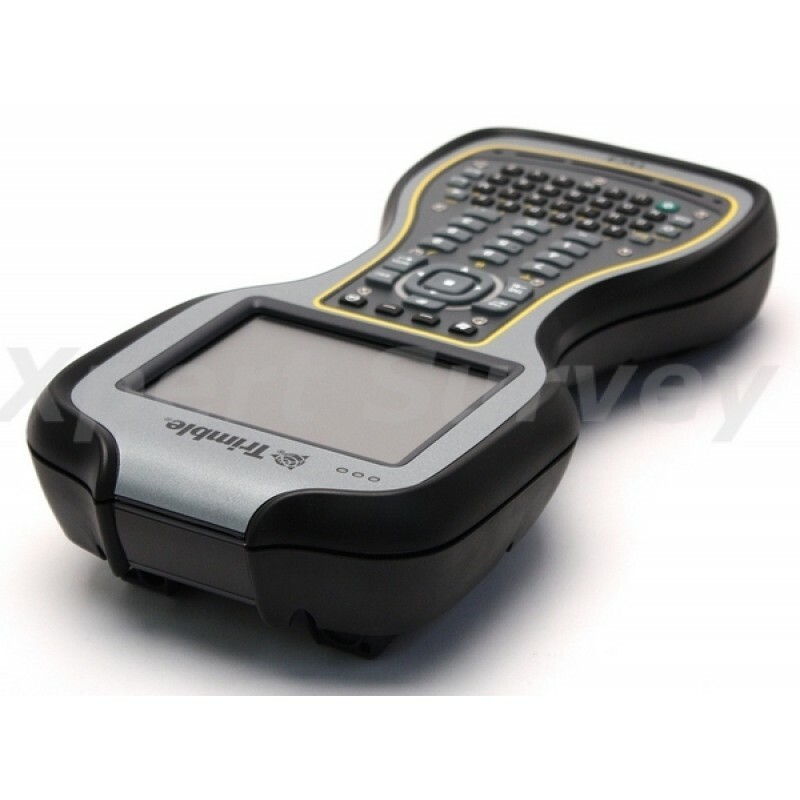 The TSC3 controller enables wireless Internet connectivity through an integrated GSM/GPRS modem. This allows Trimble Access software to facilitate a constant flow of information between field and office, including real-time synchronization of field and office data with Trimble AccessSync software. You can download and upload important files any time and from anywhere, as needed. Data collection, processing, analysis, and delivery are faster and more efficient. A wealth of communication options let you transfer critical information no matter the environment: Connect with VRS™ connections using the internal modem. Access your office network through 802.11 LAN, or USB and serial RS232 communication options. 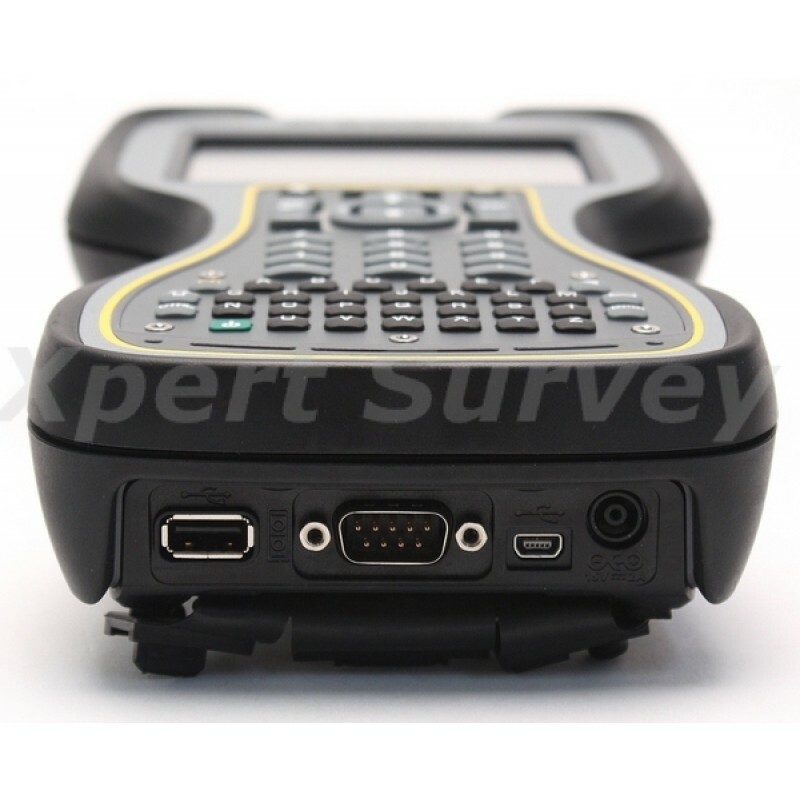 Control your survey and verify your work on the large, bright, high-resolution LCD touchscreen. With the option of a QWERTY or conventional alphanumeric keyboard, data entry is quick and easy. Receive direction cues even when you are stationary or moving backwards. 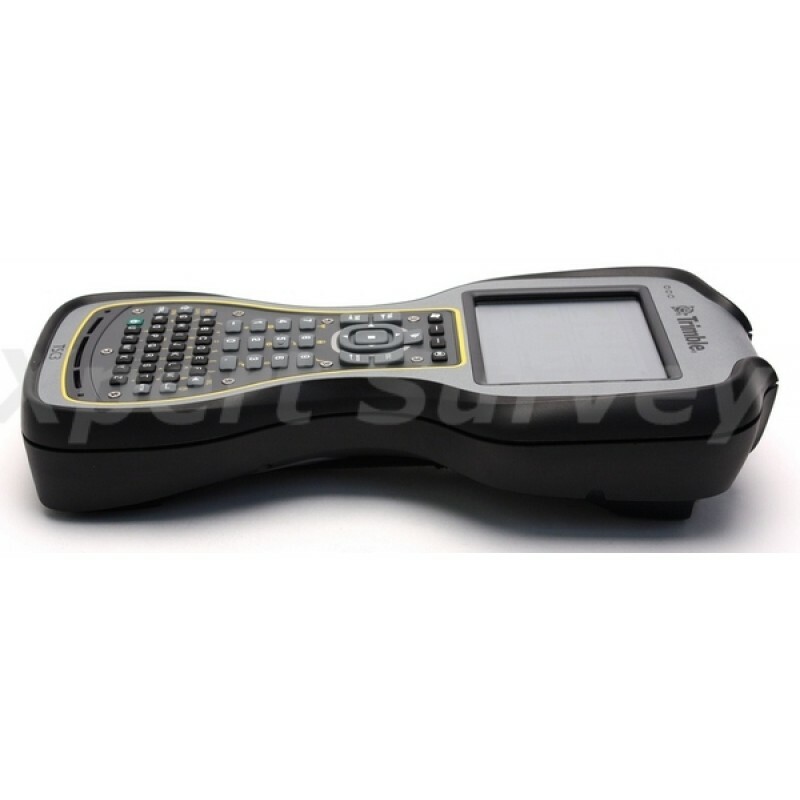 Employ GPS Search on a conventional survey without an external GPS receiver. You can also navigate and find control points and other assets quickly. Bluetooth® wireless technology eliminates cables in surveying systems. 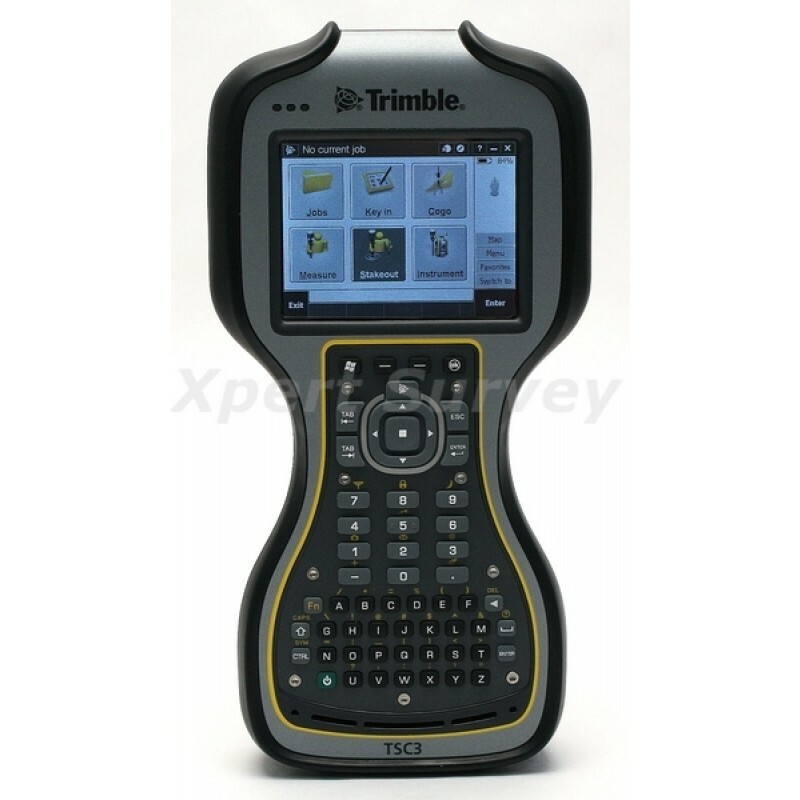 Trimble Access field software available on the TSC3 controller offers numerous features and capabilities to streamline the flow of everyday surveying work. Streamlined workflows – such as Roads, Monitoring, Mines, and Tunnels —guide crews through common project types and allows crews to get the job done faster with less distractions. 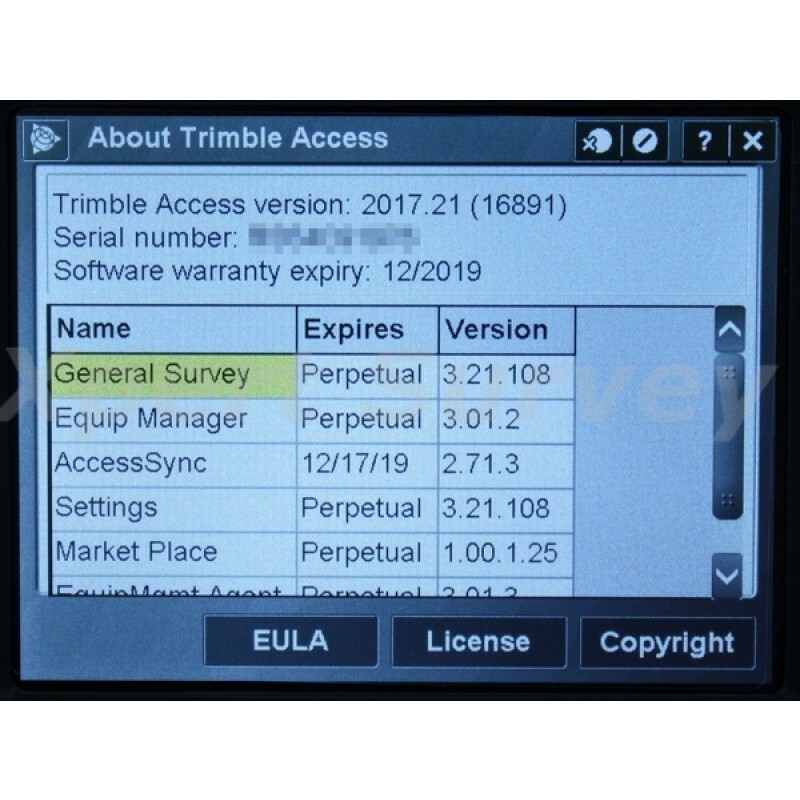 Survey companies can also implement their unique workflows by taking advantage of the customization capabilities available in the Trimble Access Software Development Kit (SDK). The Trimble Access SDK provides software developers with the tools to customize and extend Trimble Access. With a bright, daylight readable display, integrated communications, and integrated survey workflows, the fully integrated TSC3 controller will make your field work more efficient. – Battery life of 34 hours under normal operating conditions1. – Full charge in 3.0 hours. Audio: Integrated speaker and microphone with 3.5 mm stereo headset connection for audio system events, warnings, and notifications. Class B Part 15 FCC certification, CE Mark approval and C-tick approval. RoHS compliant. 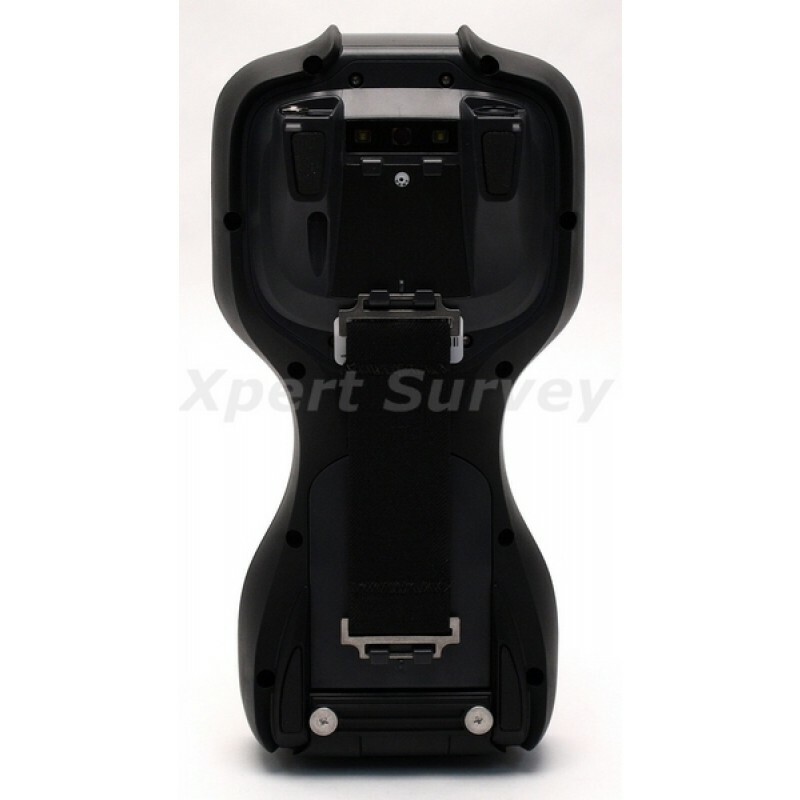 Bluetooth type approvals and regulations are country specific. MIL-STD-810G, IP 67, MIL-STD-461, PTCRB, GCF compliant, Wi-Fi Alliance certified, AT&T Network Compatible.